9-24- 17. 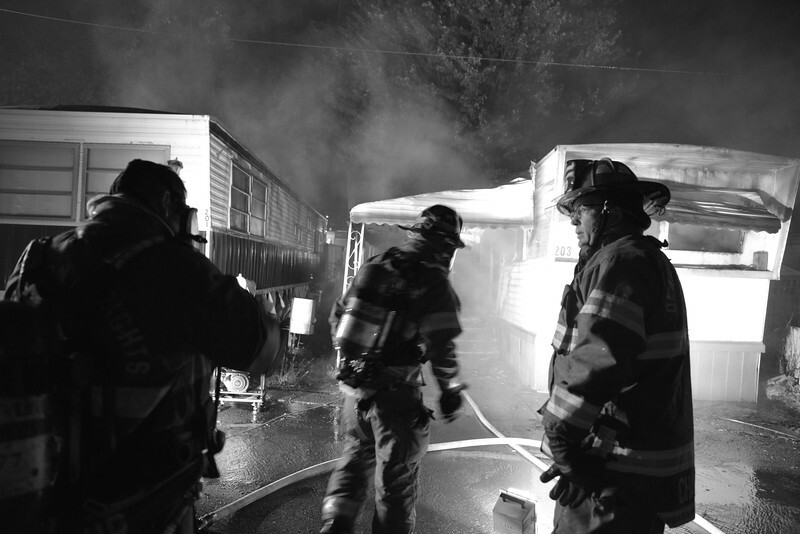 Crews arrived to a fully involved mobile home fire. Auto Aid called for Inkster and Garden city (Picked up).